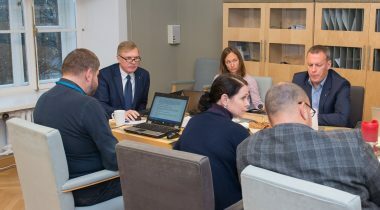 The Constitutional Committee of the Riigikogu (Parliament of Estonia) unanimously supported amending of the Bill on Amendments to the Aliens Act by adding a clause according to which a company would not have to pay the Estonian average wage to the seasonal workers coming from third countries, but has to treat them equally with the local workers. The Bill on Amendments to the Aliens Act and Amendments to Other Associated Acts (252 SE), initiated by the Government, will transpose the directives of the European Parliament on seasonal workers and intra-corporate transferees into national law. The purpose of the Directive is to ensure decent working and living conditions to seasonal workers and to offer them protection from abuse by the employers through establishing common and transparent rules in the EU. 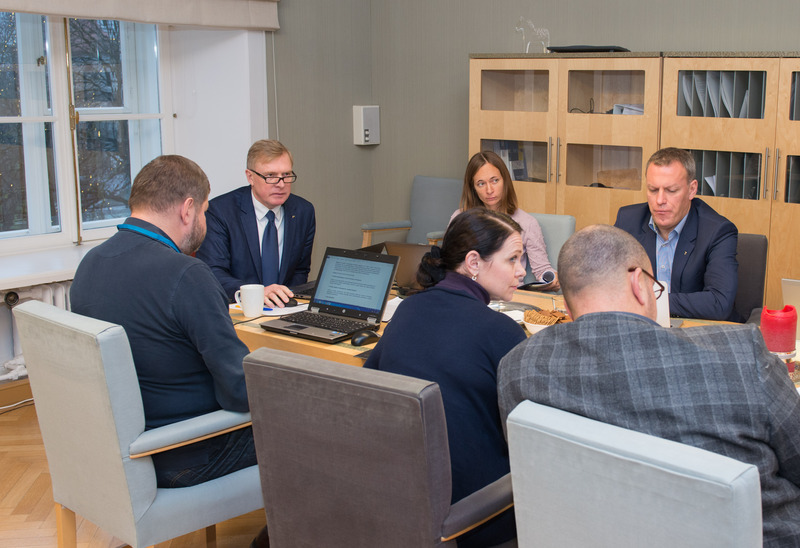 The Bill would widen the possibilities for short-term employment in Estonia for the citizens of third countries and change the requirements on wages paid to aliens working in Estonia by establishing the requirement to pay the Estonian average wage. Besides that, the right to labour market services would be extended to the aliens temporarily staying and working in Estonia, and the provisions concerning the liability of employers are amended. The Bill will be at the second reading on the 23 November sitting of the Riigikogu. The Constitutional Committee also unanimously supported amending the Bill on Amendments to the Aliens Act, the Citizen of the European Union Act and the Identity Documents Act (251 SE), initiated by the Government, by adding a clause according to which the aliens who are issued a temporary residence permit for enterprise as big investors would be excluded from the immigration quota. The purpose of the Bill is to facilitate temporary staying and living in Estonia for those aliens who contribute to the development of the economic environment of Estonia. For example, the information and communication technology sector (ICT) would be excluded from the immigration quota, and settling in Estonia for start-up entrepreneurship and working in start-up companies would be made easier.